Finding free ways to send and receive SMS messages is something I’ve covered before (Twitter Ye! Twitter Ye! Keep your students informed with free SMS text message broadcasts! and Free SMS voting using intelliSoftware SMS Gateway service). 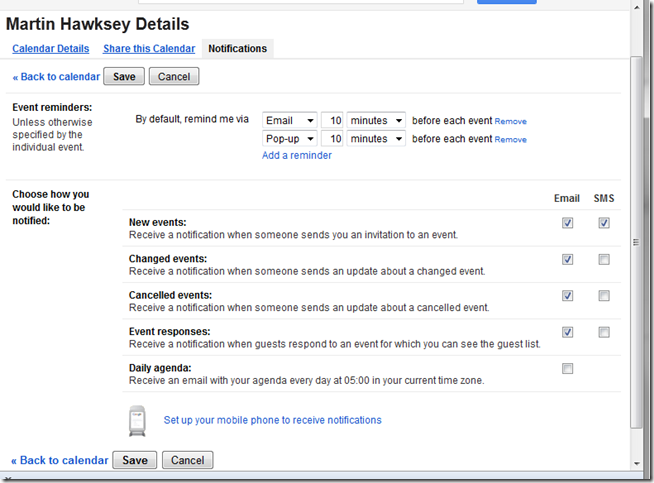 Browsing the Google Apps Script site I saw there is a new tutorial by Romain Vialard which lets you Link a Gmail Filter to Google Calendar SMS Notifications in which it “shows how to create a specific filter in Gmail and be notified by SMS when you receive an important email”. This got me thinking if there was a way of using this feature to send free SMS updates to students, say for example, when they they received some Fast-tracking feedback. This solution needs the student to configure their calendar for SMS notifications and not all mobile operators are supported, but I will show how to make this work and you can decide if its worth the effort. In the ‘Add guest’ field paste in a comma separated list of student email addresses (these addresses need to be associated with the student’s Google Calendar so if you are not using Google Apps for Education some prep is required to get this list) and click ‘Add’. 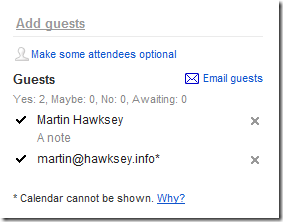 I would also recommend making sure the guest options to modify, invite and see a guest list are unticked. You might want to agree a system with your students where they have to confirm they have seen it by clicking ‘Yes’ in the ‘Going’ option. This will give you a summary of who has seen it in the event details. 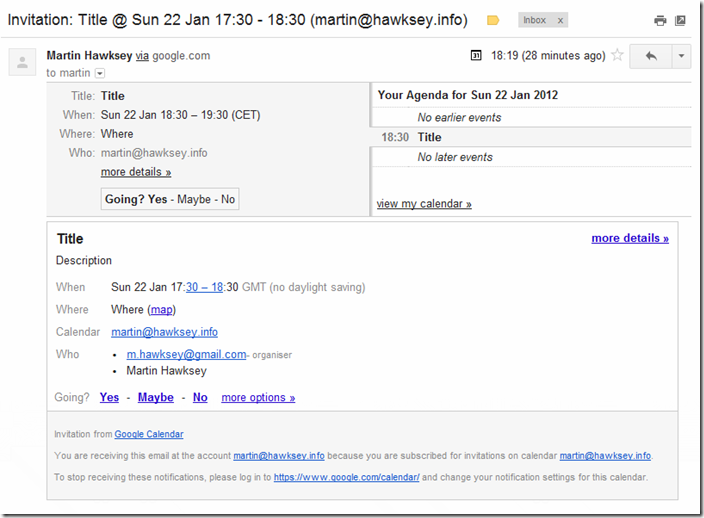 You may want to utilise other Calendar features like notes. For this to work all you need is a column of email addresses associated with personal Google Calendars and within seconds your sending free SMS messages to people. So what do you think, a viable solution or is student side setup/concerns over network coverage going to prevent you using it? 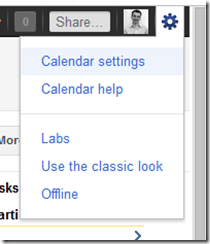 you get the same effect with a gmail account using a filter. the accounts and forwarding are free. thus, merely have the student get such an account if they do not have one already. 5.) click the “Create Filter” button. voila! you are done. this procedure takes less than a minute to complete and requires no further maintenance. now, for the sender one merely sets up a group in any mailing software you please and you are all ready to go. NOTE: SMS is limited to 160 characters less some message overhead. so, to prevent truncation, keep the subject text plus the message text to c. 130 characters to be safe. i missed the “UK” reference. the example SMS address i called out is using NAN format which is fitting only for Canadian, U.S., U.S. territorial, Mexican, and Caribbean phones. internationally, the actual phone numbering can be different lengths even within the same area and then there are requisite city and/or region codes to boot.